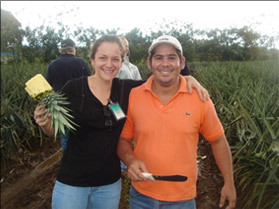 Since our inception, Pura Vida Farms has placed an emphasis on providing our customers with superior customer service and only the finest quality fruits. 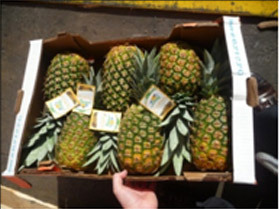 From cantaloupe to watermelon and a year-round supply of gold pineapples, our line of fine fruits arrive fresh and full of flavor, keeping your customer coming back for more. Our superior freight and logistics services make it possible for high volume commodity shipments to reach most national supermarket retail chains. Your shipments will depart from one of our supply divisions located in key growing and import locations across the country, ensuring their safe arrival at the retail location of your choice. 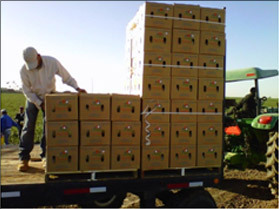 We are committed to bringing the finest fresh fruit products to our customers across North America. Our customers love us because we offer efficiency, high quality and excellent customer service, all at competitive prices.